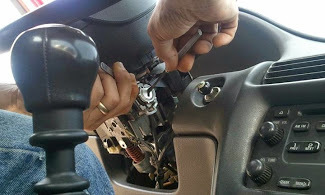 We specialize in locksmith services for automotive / car and motorcycle applications. LockWorks OKC provides car door unlocking, help with lockouts, has 24 hour locksmith services available and more services. We assist in areas surrounding the Oklahoma City area including, Edmond and Norman.